The Austin, Texas based glass company Grav Labs has done it again! This time it is with the Grav Labs Medium Water Bubbler! This bubbler is the perfect no-frills pipe, that packs quite an impressive hit. It is very simple to use, and stands at about seven inches tall. The base of the pipe is quite wide and very sturdy, perfect for clumsy folk that tend to be a bit more accident prone. 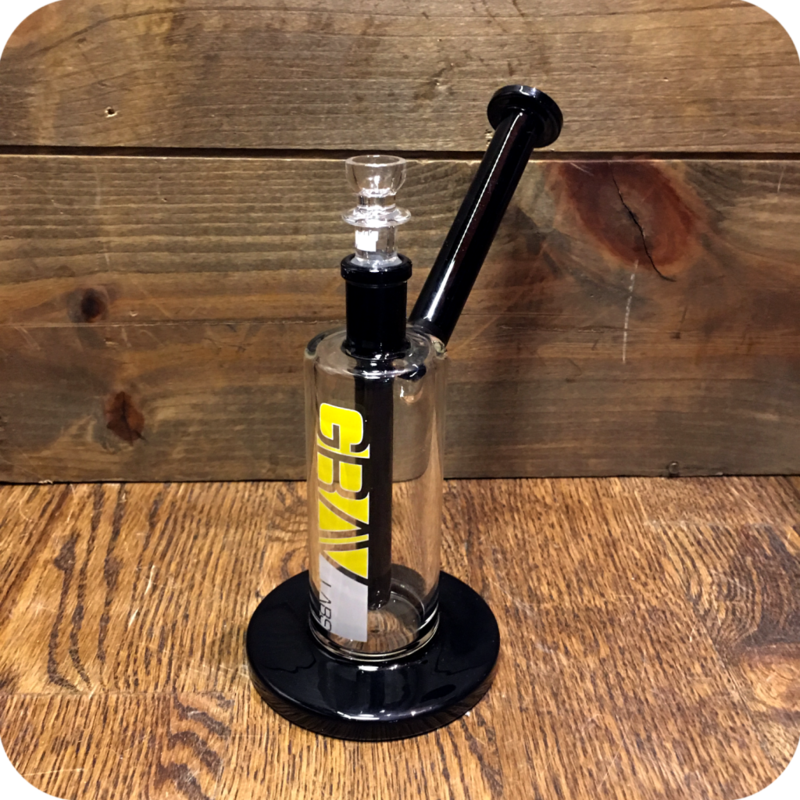 It features a diffused tungsten downstem, which means the smoke is directed and filtered through the water quite thoroughly, giving you a potent yet smooth hit every time! To use, simply pack the bowl with your favorite legal herbs or smoking tobacco. Light the bowl as you slowly inhale. Then, when it is time to clear the smoke, pull the bowl from the pipe and inhale! It as easy as that. Keep this pipe regularly cleaned and maintained and it could last you a lifetime! Like what you see here but looking for something a little bigger? 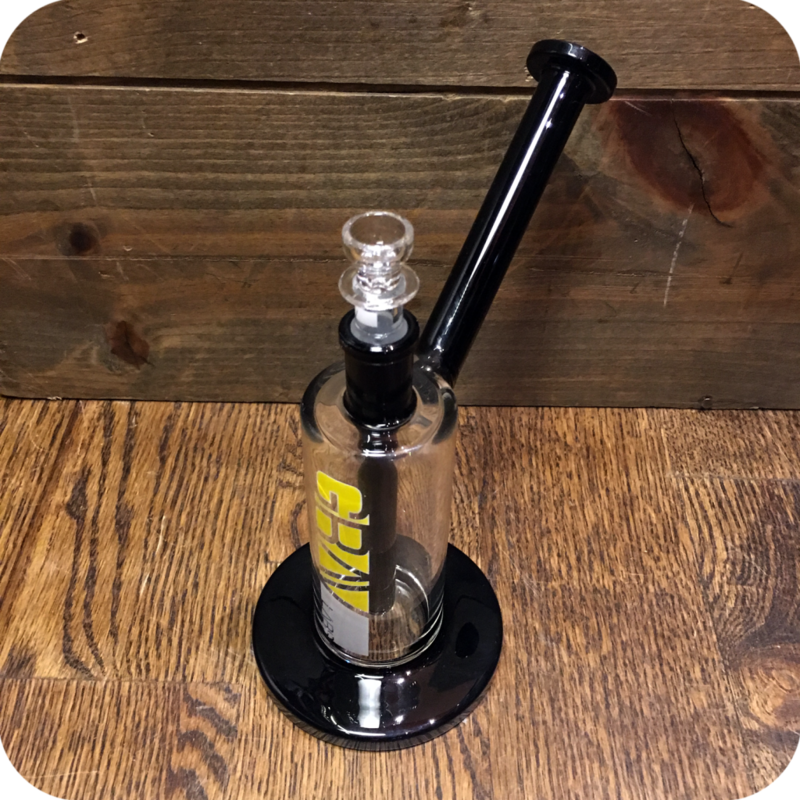 Check out the Grav Labs Large Water Bubbler. Everything you see here just a little heavier duty! But wait, there is more! Check out the Grav Labs Small Water Pipe if your prefer. Finally, do not forget to swing by either one of our two Brooklyn store locations to see what else we have to offer! 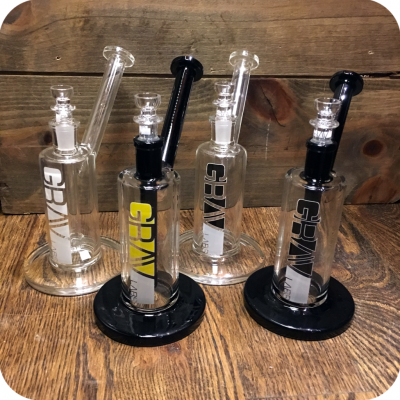 Tags: Grav Labs, Grav Labs Medium Water Bubbler, Grav Labs Water Pipe.